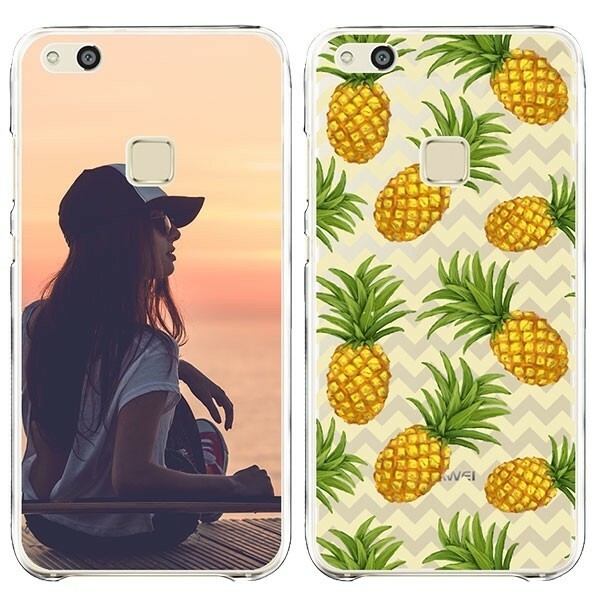 Making a phone case can be fun You can now design your own Huawei P10 case. 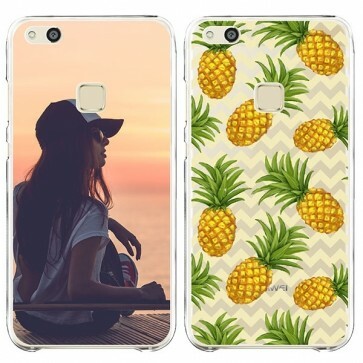 Give your phone unique protection. Are you ready to make the Huawei P10 Lite case? Is the design the way you want? Then you can proceed to ordering the case. As soon as we have received the order, we will start working for you immediately. We use several reliable payment options. Would you rather follow your package? For an additional amount, this is also possible. 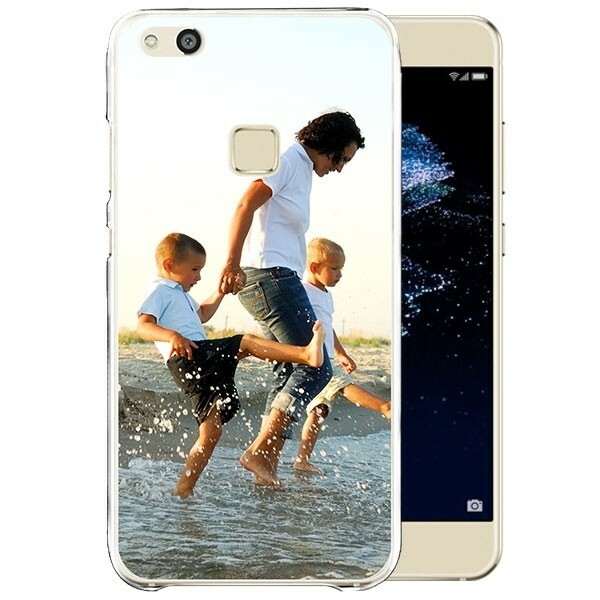 Do you have any questions about the Huawei P10 Lite case? Send a message to our Facebook account or email to support@gocustomized.co.uk. We're happy to help you!